Stages Cycling Power R - Now with Chainrings. Stages Cycling now provides cyclists with a right-only option, featuring the same power meter technology ridden by Team Sky to victory in the Tour de France. Stages Power R is a right-only meter that expands frame compatibility and can also be paired with Gen 3 or Gen 2 Stages Power left-only meters to create a dual-sided meter. 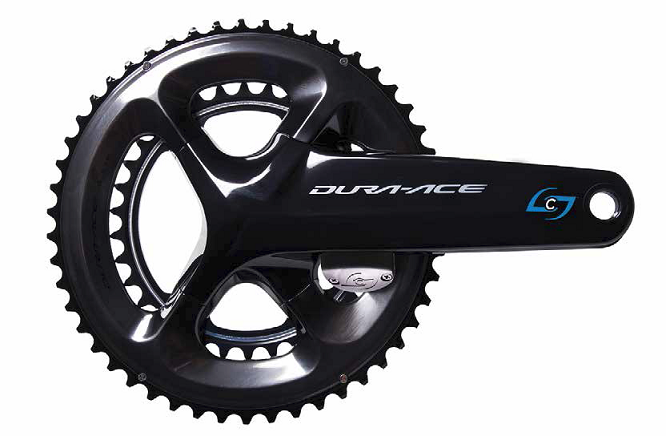 Stages Power R delivers the same reliable power measurement including active temperature compensation and retails at $999 for R Dura-Ace 9100 and $899 for R Ultegra 8000, chainrings included! All Stages Power meters work with the highly-customisable Stages Dash GPS cycling computer or any other third-party ANT+ and Bluetooth Smart compatible cycling computer, while active temperature compensation ensures consistency. Stages Power meters are now being manufactured with updated electronics, including the latest generation radio antennas that are six times as powerful as those originally used, improving compatibility with an even wider range of cycling computers and sports watches. IPX7 water resistance rating and battery life of 175+ hours from user-replaceable 2032 coin batteries complete a professional-level package that is accurate, reliable and durable. Stages Power R is remarkably lightweight, adding a mere 17g to the crank weight. Internal sensors measure cadence, and, just like the original Stages Power meter, R features wireless firmware update capability via the Stages Power app, which has just been updated for increased functionality. In conjunction with Stages Dash, the most-customisable performance GPS cycling computer, and Stages Link, the cloud-based training service, Stages Power meters complete the Stages Power Training Ecosystem, which provides a clear guide to bring athletes to their best performances. 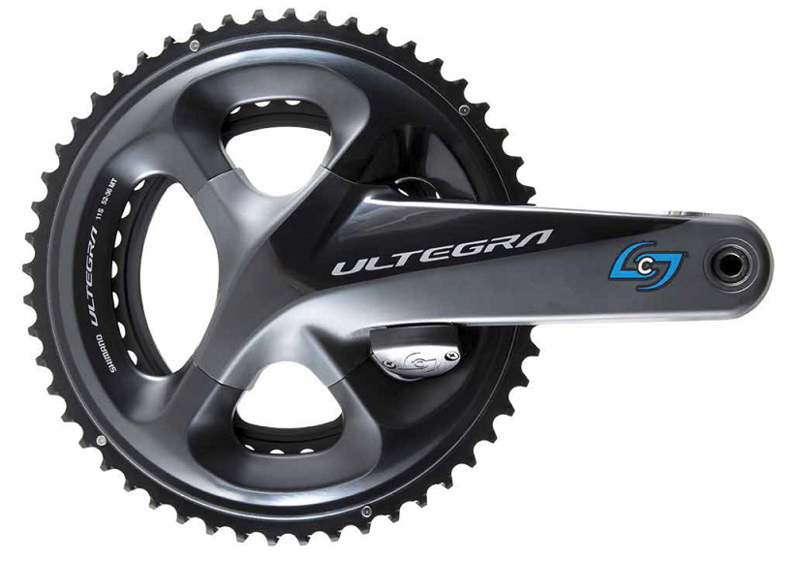 Both Dura-Ace 9100 and Ultegra 8000 R meters are available now from all authorised Stages Cycling Retailers.